Flower is the most natural form of the full-spectrum, whole plant medicine. Flower is the smokeable part of the Cannabis plant. Just like all other flowers, terpene profiles determine the fragrance of the plant. Cannabis flowers are distinguished by Indica, Sativa, and Hybrid which are directly correlated to the effects of the plant. 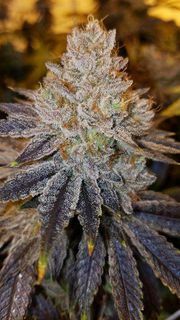 We offer a full variety of Indica, Sativa, Hybrid, and CBD Flowers. Cone 4/pk Cinderella 99 Sat. Cone 4/pk GG#4 MOT Sat. Cone 4/pk W.Widow/Big Bud Hy.